A Realtor® website is absolutely essential in today's technology based real estate market. It has never been more important to be online with an elegant effective website from TourRE...but getting a website online is just the first step in the much larger online Realtor® marketing world. 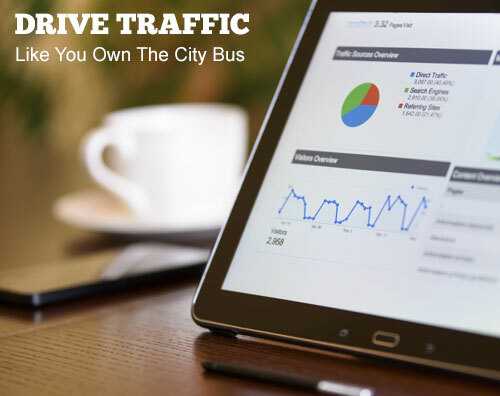 You need to drive traffic to your website, and what's more capture their info as possible leads to make the most of each and every visitor to your Realtor® website. These lead capture websites come with clean layout and easy contact form pages to get the info you need! Realtor® Lead Capture websites work independently of your main Realtor® website to capture the valuable lead contact info you need to get in touch with prospective home buyers and make the sale! Have a few extra domains laying around collecting dust? Put them to work for you! Those derelict domains could be capturing leads and bringing in the clients 24 hours a day seven days a week - all for a price that paid print advertising can't even come close to! Basic Lead Capture Websites are available for as little as $200! We can also provide custom design! They can be focused on any theme you may desire, from hyping the historically low mortgage rates to offering the latest in foreclosed properties. Our Realtor® lead capture websites grab the visitors name, email, and phone number right off the bat (we can even arrange to have it sent to you by text on your phone INSTANTLY! ), visitors are then asked for more info regarding the details of what kind of home they may be interested in after which they receive a courtesy email letting them know their requested info is on the way, or that you will be in touch..